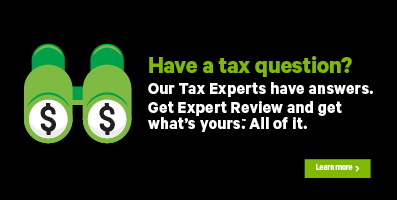 The Canada Revenue Agency’s Auto-Fill My Return (AFR) feature is a quick and easy way to download many of your slips right into H&R Block’s tax software. In the top right corner of your screen, click the or icon. Select Settings, then click Advanced. Under Popups, click ADD next to Allow. Enter the following URL to allow the popup window to open: http://www.cra-arc.gc.ca/esrvc-srvce/tx/ndvdls/myccnt/menu-eng.html. In the top right corner of your screen, click the icon with the three horizontal lines ( ). Select Options, and then select Content. Under Pop-ups, unselect Block pop-up windows, or choose to click Exceptions and choose which sites will be allowed pop-ups. Select Options, and then select Privacy & Security. Under Permissions, unselect Block pop-up windows, or choose to click Exceptions and choose which sites will be allowed pop-ups. On the Privacy tab, under the Pop-up Blocker, unselect the Turn on pop-up blocker checkbox. If this doesn’t resolve the issue, you might have to disable the ad blockers that you’ve installed. Note: If this is your first year filing a tax return, you won’t be able to use AFR or other services available through the CRA My Account; this is because the CRA requires that you file one tax return before you can register.